Please Note: Camp Chaverim campers and staff are required to be current on immunizations in order to attend Camp Chaverim. 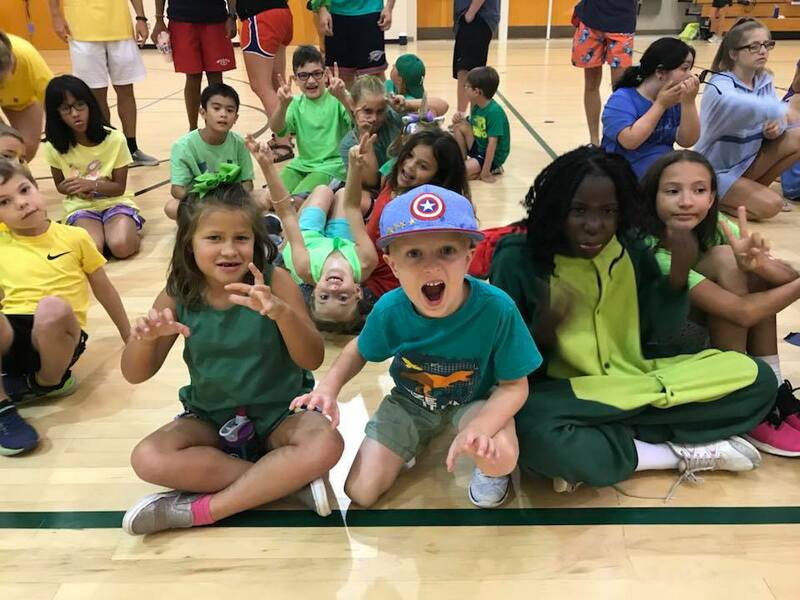 Camp Chaverim 2019 registration is now open! and so much more. 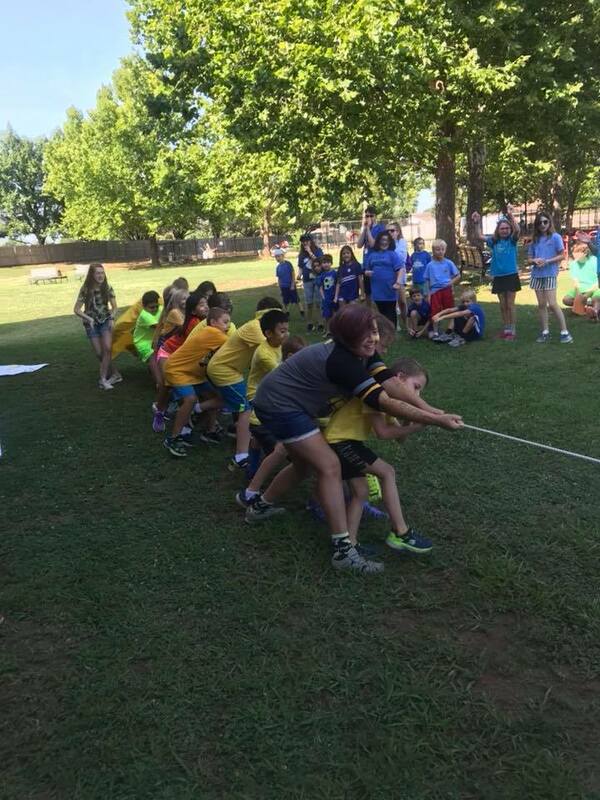 Camp Chaverim is the only OKC camp with Jewish identity, tradition, and culture at its heart! Please be sure to check out and like the Camp Chaverim Facebook page. 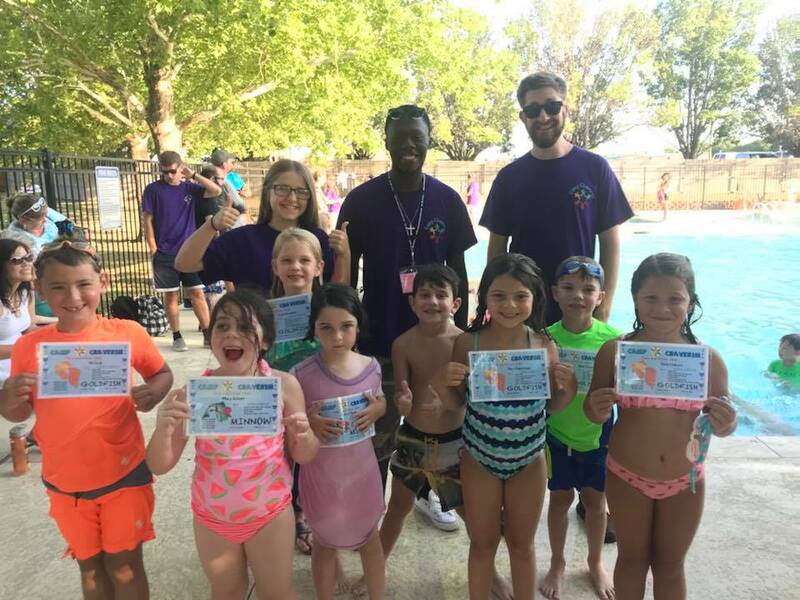 Want to come work at Camp Chaverim this summer? Click here to download the flyer with all the details, and here's a link to the application. The Parents Handbook will be provided in the confirmation email upon registration completion. If you need a copy please click the following link to download the Parents Handbook. 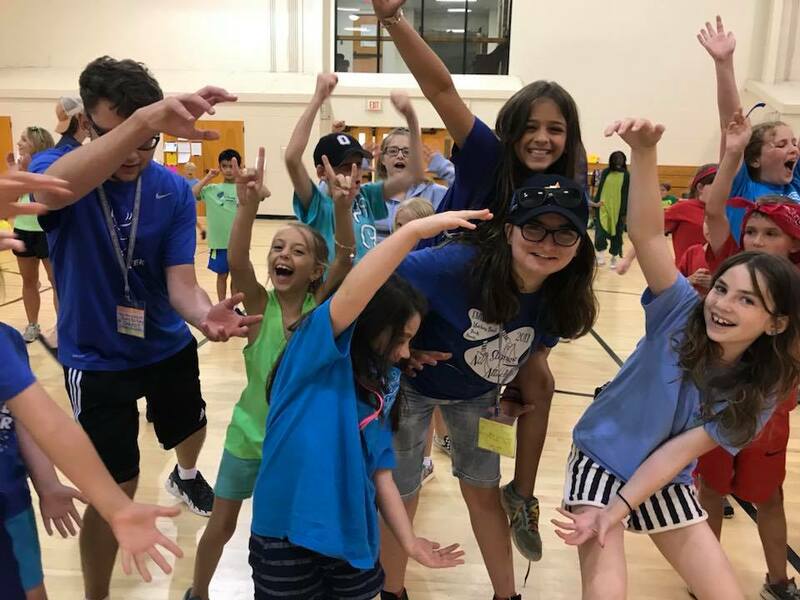 For questions about Camp Chaverim programming or camper placement, please contact Pamela Richman by either email or by calling the Jewish Federation office, 405-848-3132 ext. 591. For questions about registration please contact Rachel Johnson by either email or by calling the Jewish Federation office, 405-848-3132 ext. 1278. For an additional fee Before & After Care is available for Chalutzim campers (1st grade) and older. Any camper younger than 4-years-old or younger must have the Camp Director's approval and must be fully potty trained. Camper must be within the age range of the group by the summer of each year (by June). Pink Pitzelim: 2-3 years old. Pitzelim campers are not required to be potty trained. This group is limited to 10 campers per day. Red K'Tontonim: 3-4 years old. K'Tontonim campers are required to be potty trained. This group is limited to 18 campers per day. Yellow Gan Yeladim: 5-6 years old, or entering Kindergarten in the Fall. This group is limited to 18 campers per day. 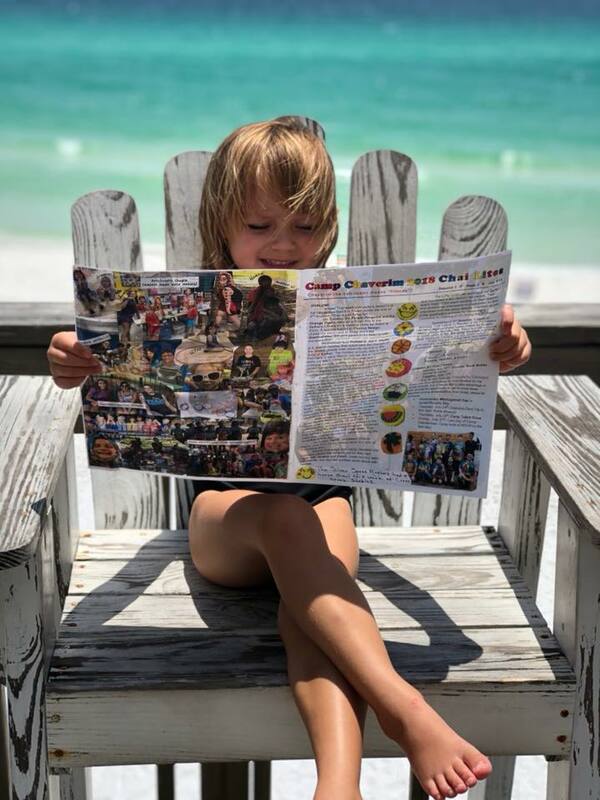 Our youngest camper groups have the option of 2, 3 or 5 days options to attend Camp. These groups stay on-site at all times. 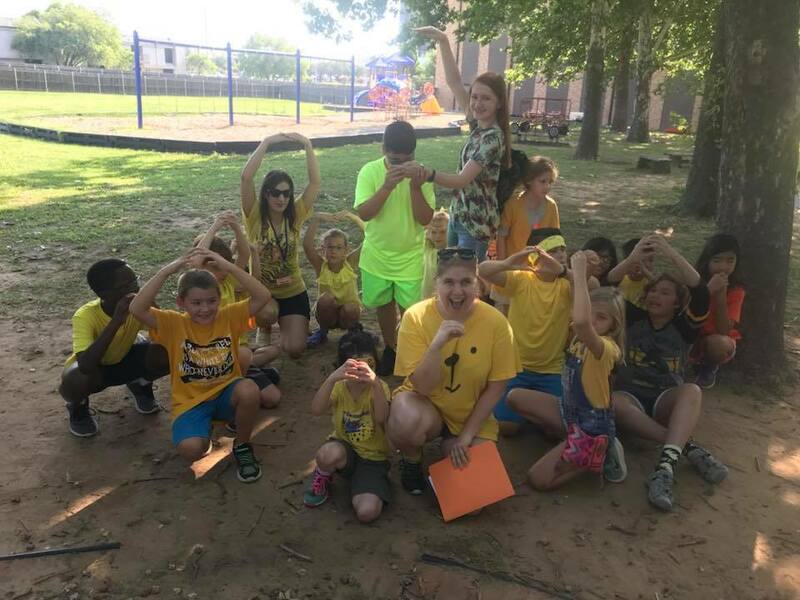 We maintain a very high staff-to-camper ratio with specialists and trained counselors, who lead our littlest campers in music, creative movement, art, nature, cooking, swim readiness/pool time, and special Chaverim Kindness projects. Chalutzim: 6-8 years old, or entering 1st & 2nd grades in the Fall. 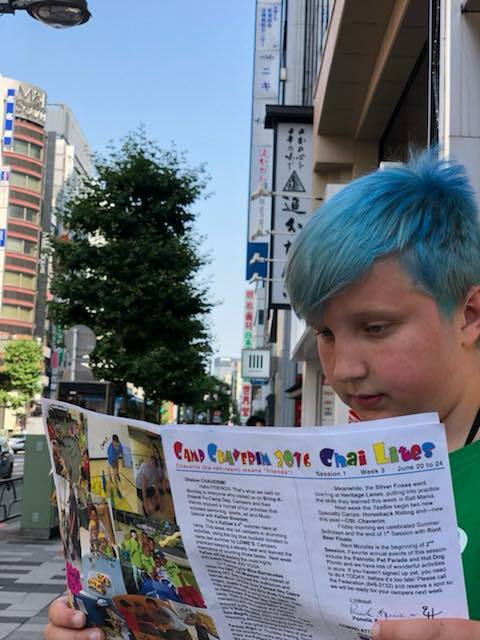 Chalutzim campers take one field trip per session. 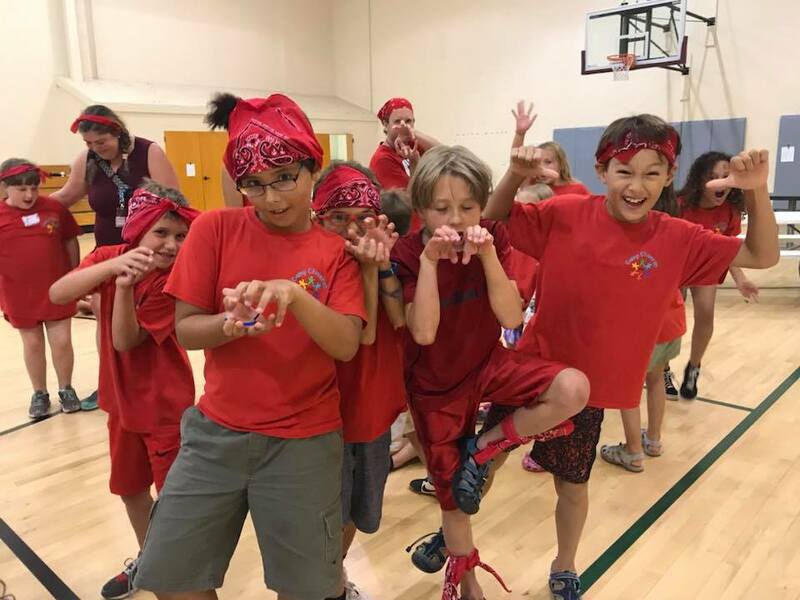 Kadima Kids: 9-10 years old, or entering 3rd & 4th grades in the Fall. 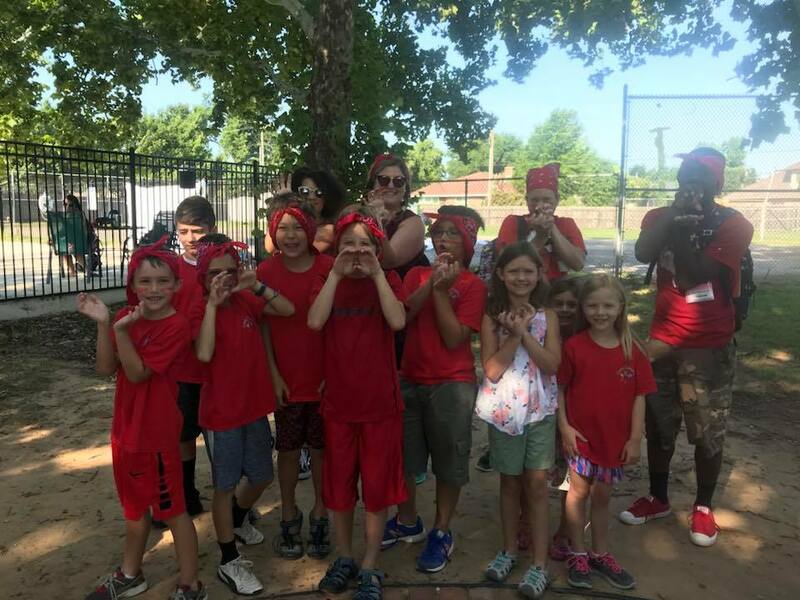 Kadima campers choose one field trip destination each week to locations such as museums, the OKC Boathouse Youth Zone, bowling, ice-skating, etc. 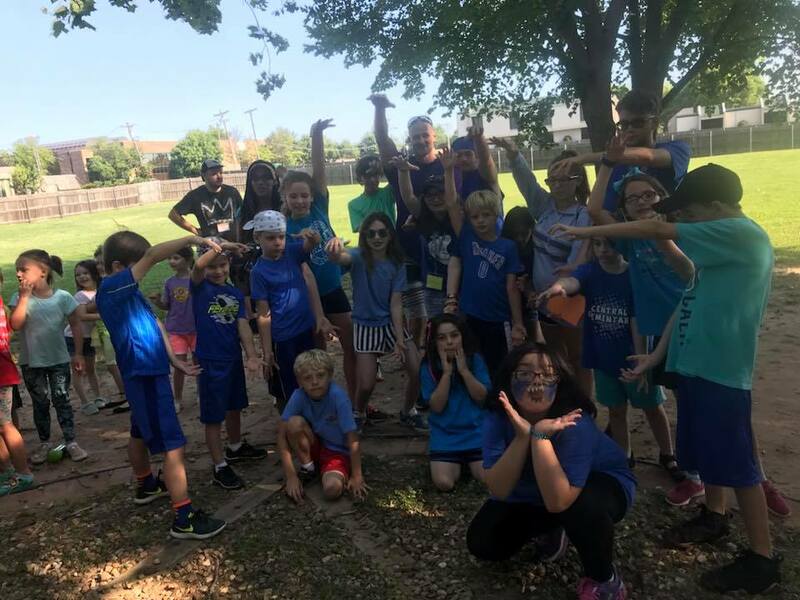 Our Chalutzim & Kadima Kids campers are able to go on field trips; Chalutzim once per session, Kadima Kids one a week. All off-campus transportation is provided by properly licensed drivers over 25 years of age. 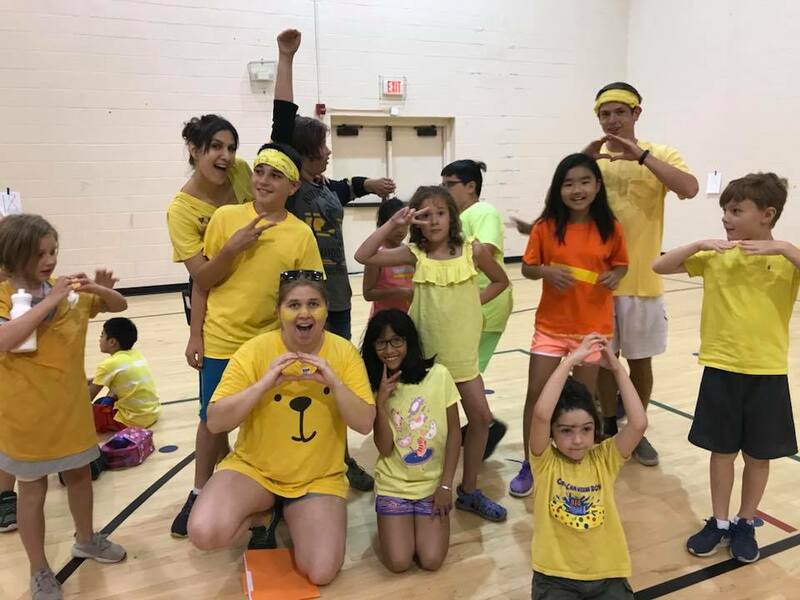 Some of the weekly activities for these groups include: arts & crafts, swimming, cooking, sports & games, improvisation, Israeli games & culture, songs & dance, yoga...and the list goes on. 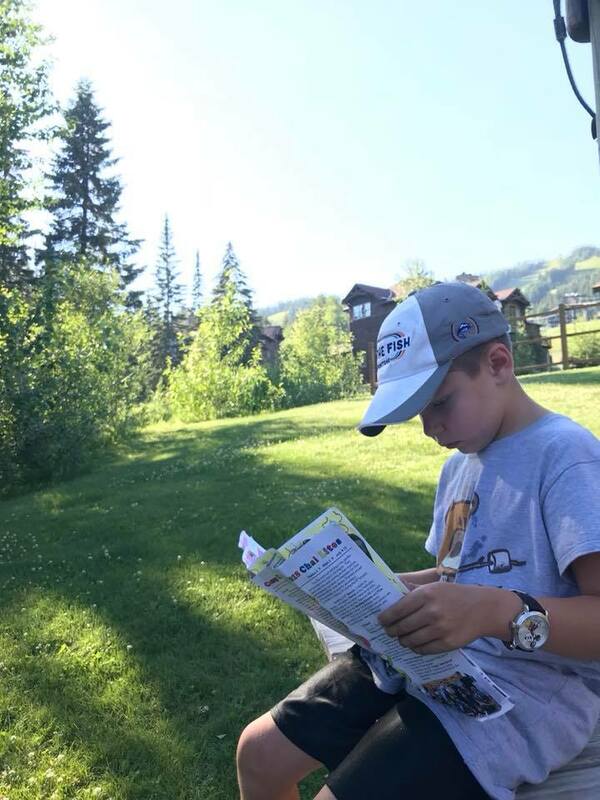 Tzofim: 10-13 years old, or entering 5th-7th grades in the Fall. 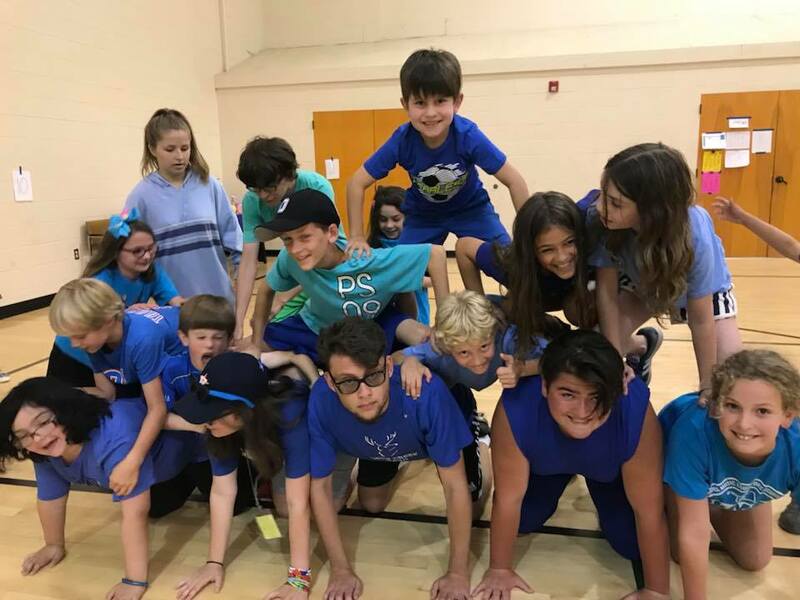 Tzofim campers get to choose on Specialty Camp (eg: RIVERSPORT Adventures, Theatre, Cooking, Horseback Riding, etc) per session that they will attend in the mornings and enjoy regular camp activities in the afternoons. 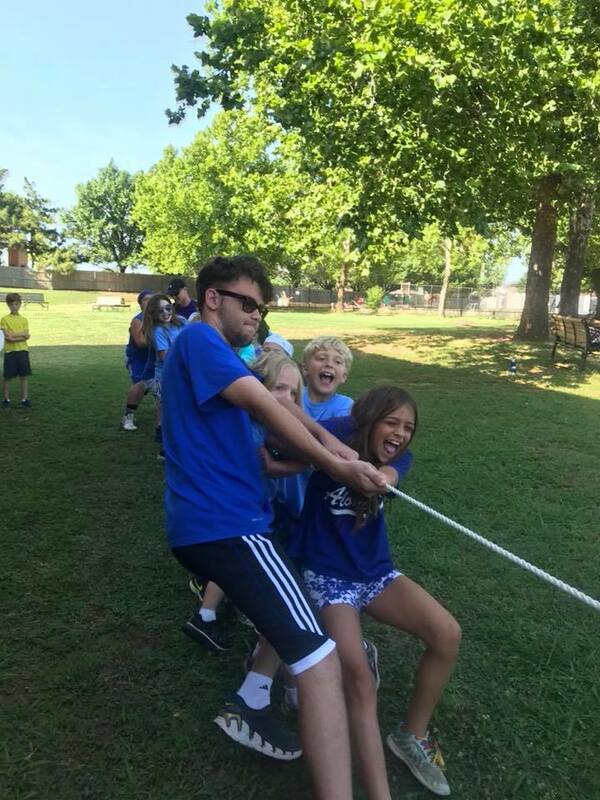 Our Tzofim campers get to enjoy one specialty camp each session, which we offer two (one off-site and one on-site). 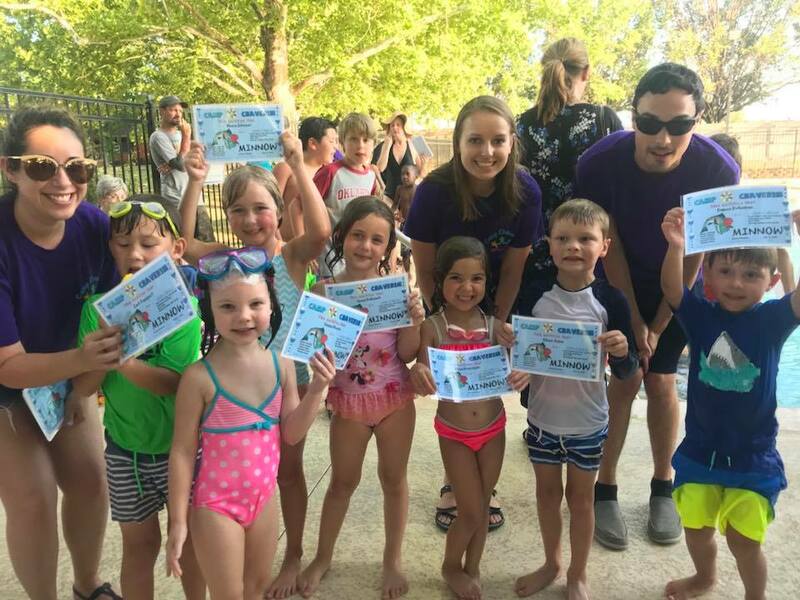 The Specialty Camps are 3 days out of the week, and only in the mornings, so that campers can have the opportunity to continue with other camp activities (swimming, arts & crafts, cooking, etc.). 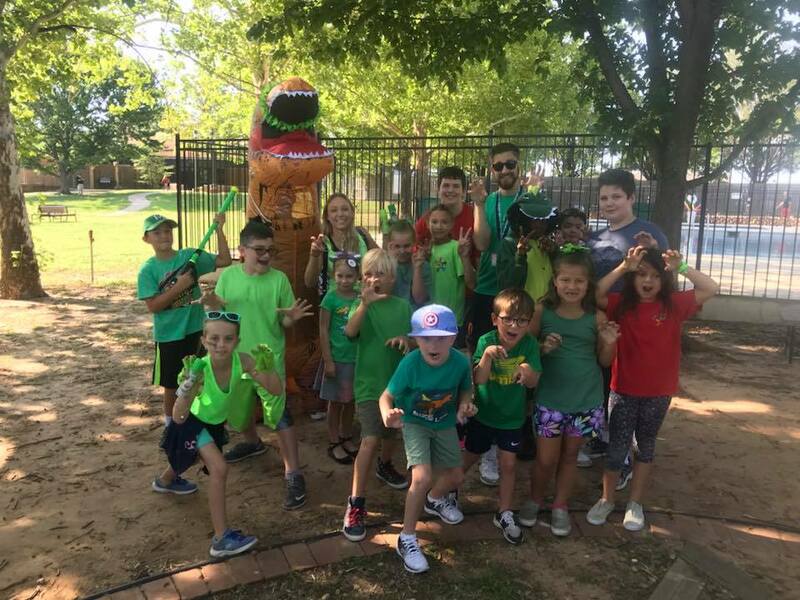 Specialty Camps could be anything from Theatre to RIVERSPORTS Adventures, or Fine Arts to Horseback Riding or Dungeons & Dragons to Scouting, or Magic, Robotics, Sports, Cooking, etc. Specialty Camps have limited enrollment, so we strongly recommend signing up early to get the one you want! Also, our Tzofim campers are invited on an overnight campout under the supervision of camp staff. We'll build a campfire, make s'mores, go swimming, play night games and gaze at the stars. Kibbutzim: 13-15 years old, or entering 8th & 9th grades in the Fall. 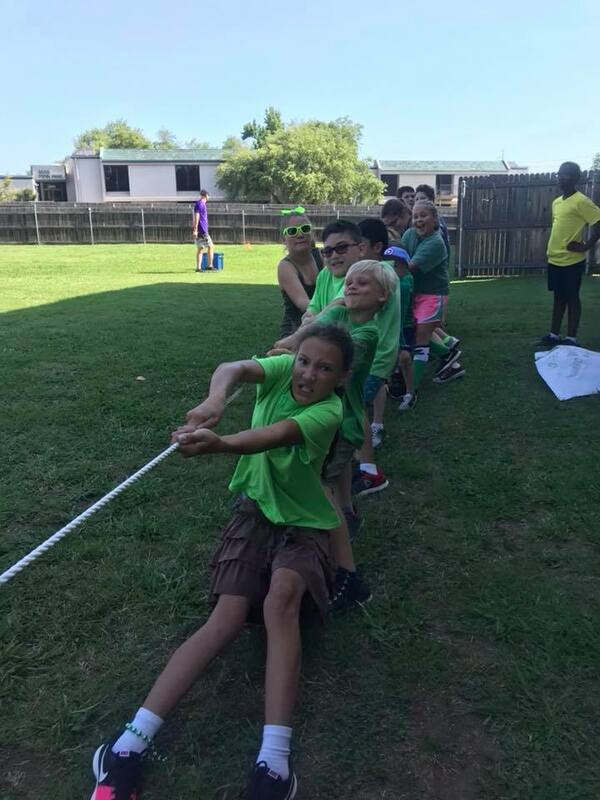 Kibbutzim campers are our LITs, Leaders In Training. 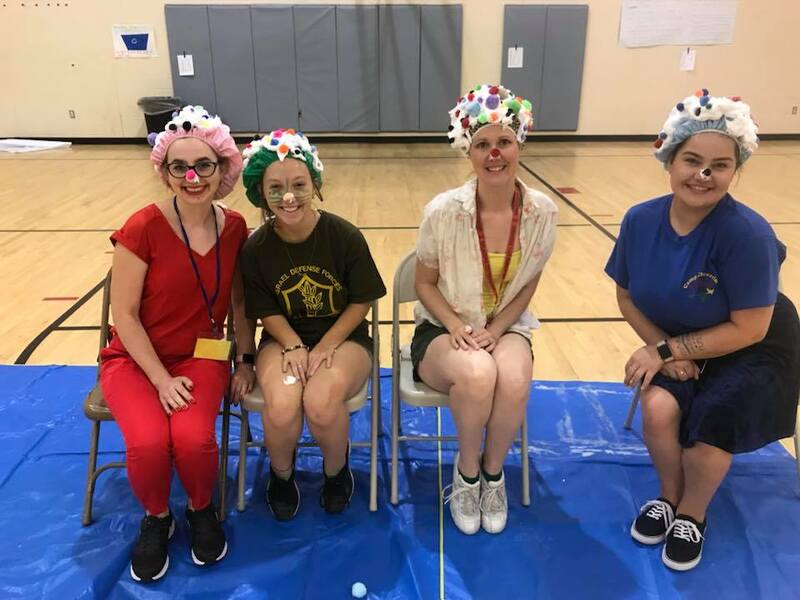 This group will take part if team building activities, leading Shabbat activities, Mitzvah Corps community service projects, and will work with senior counselors. LITs will have the opportunity to become a CIT, Counselor In Training. 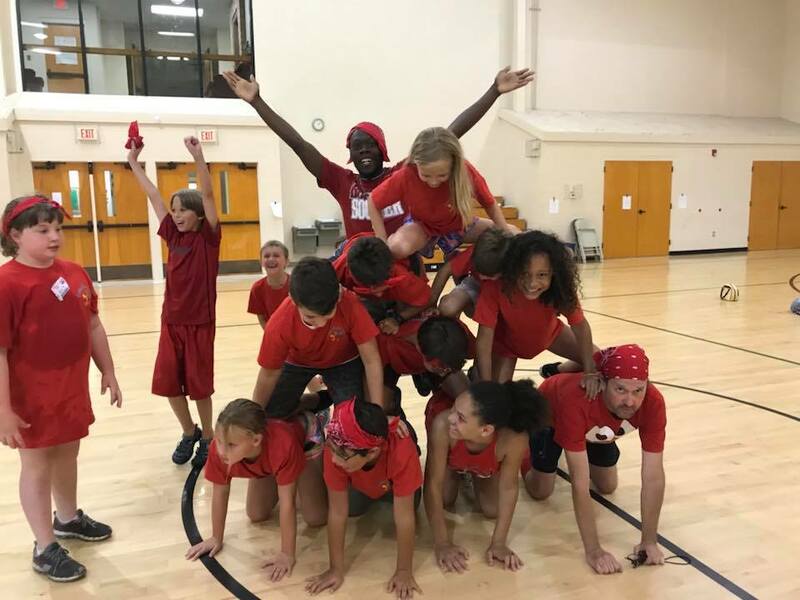 At the Camp Director's discretion, teens who have completed at least one full 2018 LIT session and shown exemplary leadership skills may be assigned to a CIT position to assist with a younger age group of campers. Teens can receive community service credit for working all of the last session, Session 3. Note: Sessions 1 & 2 are three week sessions. Session 3 is a two week session. Pro-rating is available by the week only, and a $50 fee will be added to the total camp cost per family per session. Payment plans are also available. There will be an option for payment installments upon registration. All cancellations must be made in writing one week prior to the enrolled session start date, and sent to Rachel Johnson. If the cancellation is received one week prior to the enrolled session start date then 50% of the session fees will be refunded - the remaining fees will be retained for the costs of materials purchased. If the cancellation is received less than one week prior to the enrolled session start date then there will be no refund. Jewish Federation of Greater Oklahoma City annual campaign. The Jewish Federation has limited financial assistance available to Jewish families. 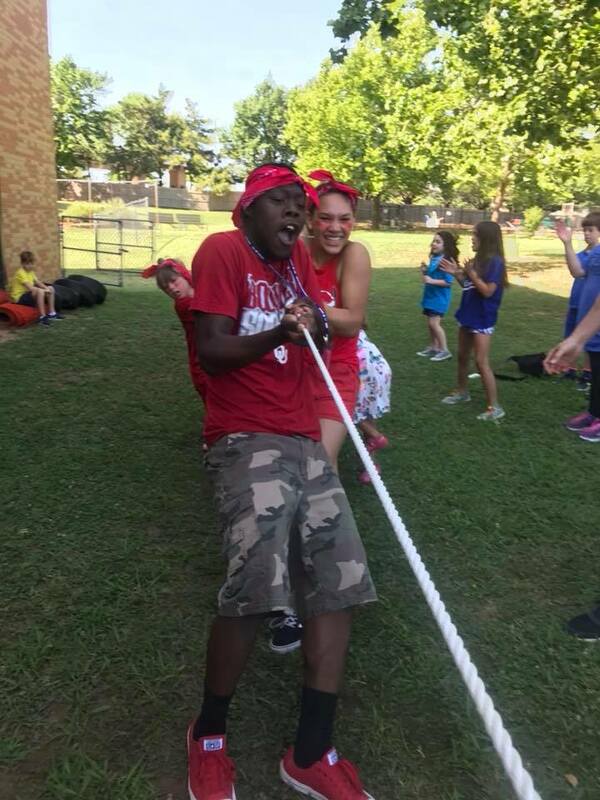 To request a Campership form, please contact Rachel Johnson by email Rachel Johnson, or by calling the Jewish Federation office 405-848-3132.